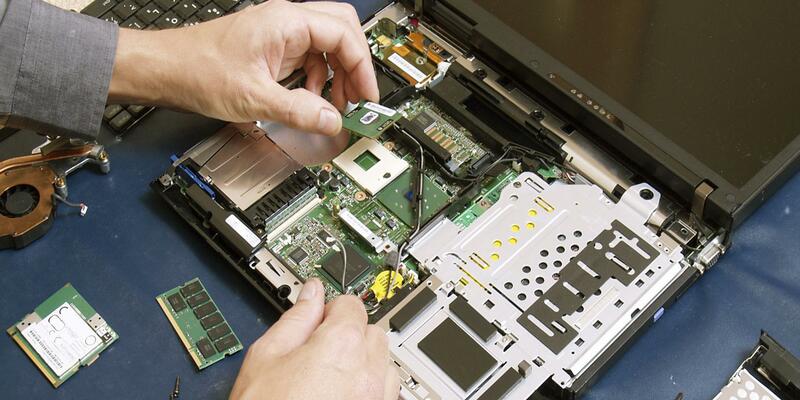 We have all the equipment and facilities to run full tests on any pc equipment to determine the fault for you if required or can just do the service we have discussed. We will provide you with a quote before we start any service that requires a $45 diagnostic. You DO NOT PAY this charge if you decide to not go ahead with any of our recommendations! We can diagnose issues with pc and apple, desktops, laptops and microsoft surface tablets . The majority of our workshop services are ONLY $99 with only a few up to $165. Our data recovery is the only service that is priced between $200 to $1200.